This practical manual takes you through the period approaching, during and immediately after lambing. Advice is given on how to deal with a range of situations, from normal and malpresentations, and the sick in-lamb ewe to abortion and the health of the newborn lamb. Lambing can be a challenging prospect whether it's your first or 31st season. 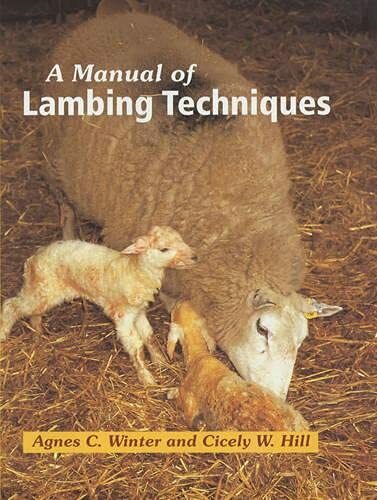 This practical manual takes you through the period approaching, during and immediately after lambing. Advice is given on how to deal with a range of situations, including normal and malpresentations; the sick in-lamb ewe; abortion; pre- and post-lambing prolapses; the health of the newborn lamb; and problems and emergencies in the first few days.